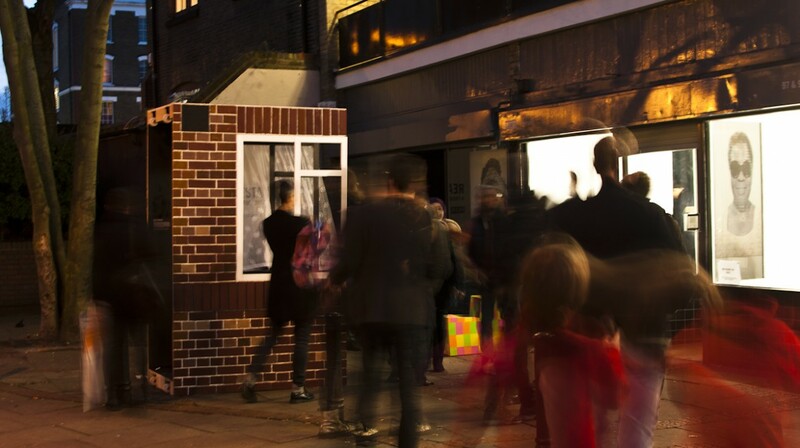 PEER is an independent charitable organisation that commissions imaginative and ambitious arts projects by local, national and international artists in the heart of east London. 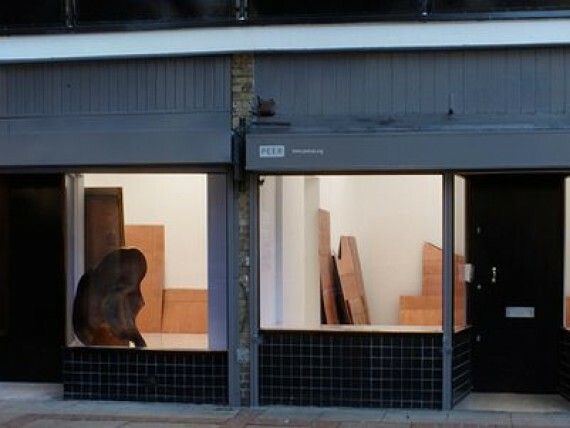 The gallery is a 6 minute walk from Hoxton Overground station. Alternatively, Old Street station is a 10 minute walk away. Buses:The 55 and 243 stop close by.